Don't miss the latest happenings out of Mount Bohemia, including new lifts, terrain expansions, weather, photo galleries, infographics and current events skiers and mountain travelers should know about. Stay up-to-date on Mount Bohemia news and events by clicking on articles from the list below or page through to see coverage from the entire ski season. 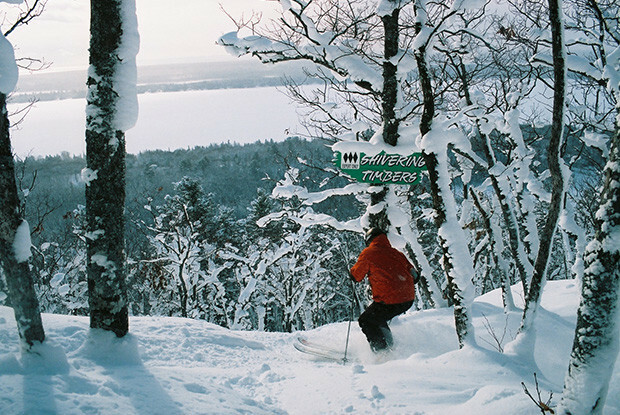 You voted, we tallied, and now OnTheSnow presents the standout resorts in each region for 2016. Michigan's Mount Bohemia and California's Homewood add new snowcat programs. Decisions, decisions. Making the decision on where to take the winter vacation can be agonizing. Our editors take you across North America to help narrow your choices. Looking for something unusual for lodging in ski country? Want to go beyond the motels or even the "grande dames?" Travel Editor Pat Turner Kavanaugh has some ideas for you. Get Snow Reports, Powder Alerts & Powder Forecasts from Mount Bohemia straight to your inbox!